Please complete the form below and your enquiry will be sent directly to Tranquility Wellness Spa via email. Your enquiry has been sent to Tranquility Wellness Spa. Tranquility Wellness Spa is dedicated to providing a peaceful atmosphere for our clients by focusing on relaxation and wellness. 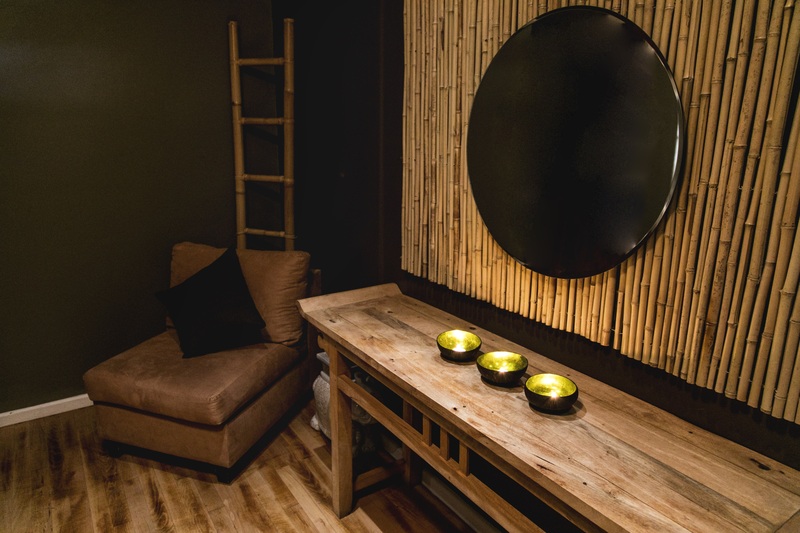 Click on ‘More Info’ below to find out more about Tranquility Wellness Spa. 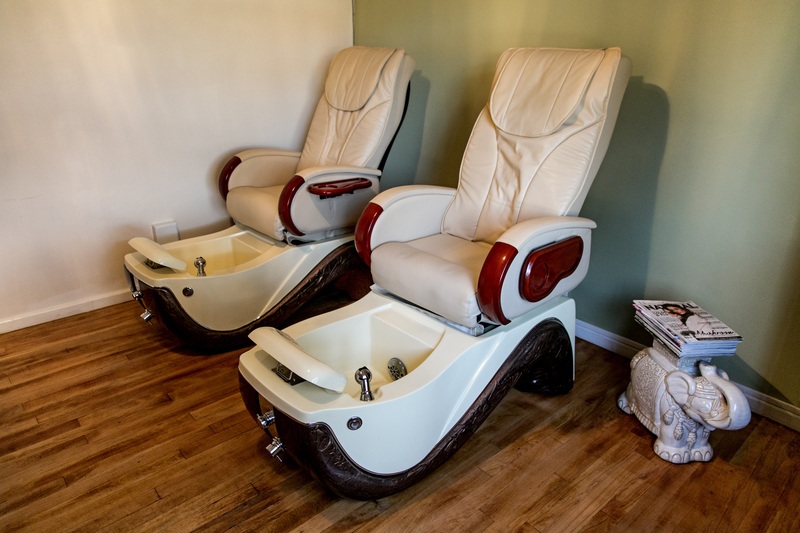 All facials include a hand or foot massage. 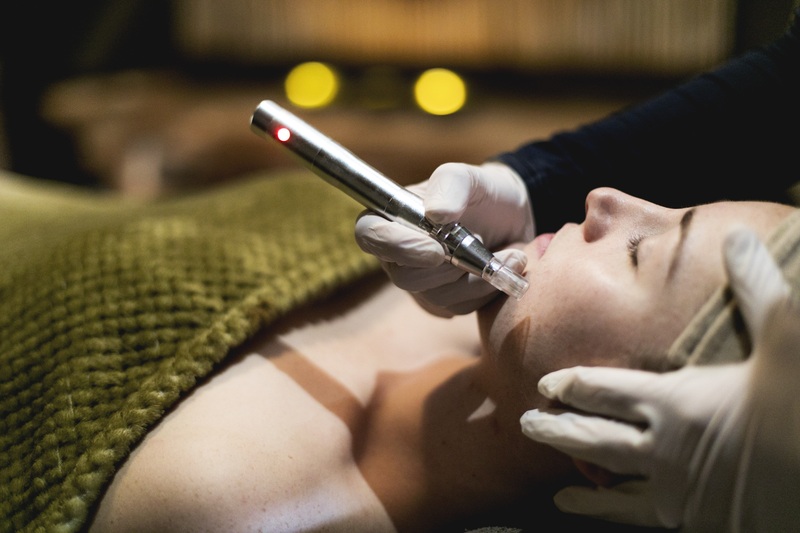 Initial facial will include a complimentary skin analysis to determine & recommend which product best suit the client’s needs. A smoothing, deep cleansing facial for congested & blemish prone skin. 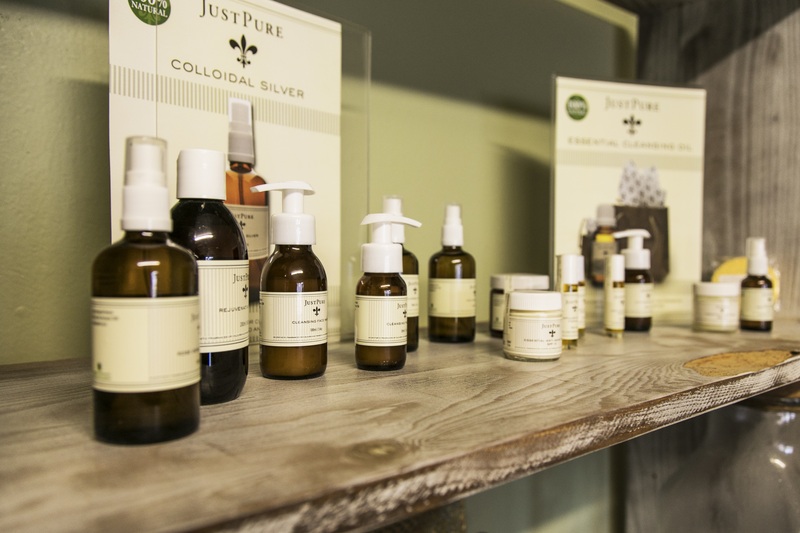 Using colloidal silver to sooth inflamed skin & deliver antioxidants to treat excess oil & bacteria. When you need a “Face Lift in a bottle” your quick pick-me-up before going out. A highly effective facial using Beaucience to treat sagging & ageing skin. Organic Eucalyptus essential oils will leave back feeling smooth, hydrated & clean. Classic deep cleansing facial, leaving skin smooth, bright & revitalized. For all combination skin types. Includes organic vitamin C & Hyaluronic moisture treatment therapy. For anyone needing extra hydration. Essential for travellers. 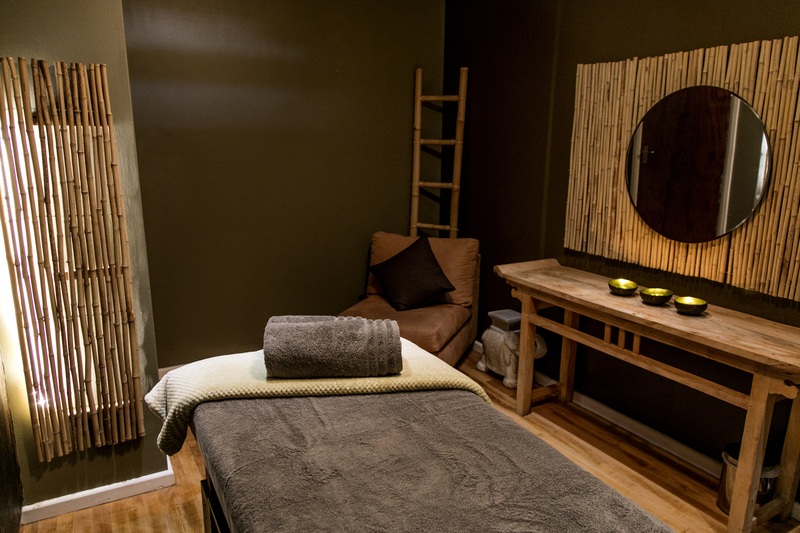 Each massage will be adjusted according to the client’s needs to ensure the ultimate healing experience. Our specialized facial, with organic peppermint oil will help to aid in clearing blocked sinuses & relieving congestion & headaches. Deep tissue full body massage, which aims to relax the whole body & target sore muscles, this therapy is ideal for sports injuries as well as tense muscles. 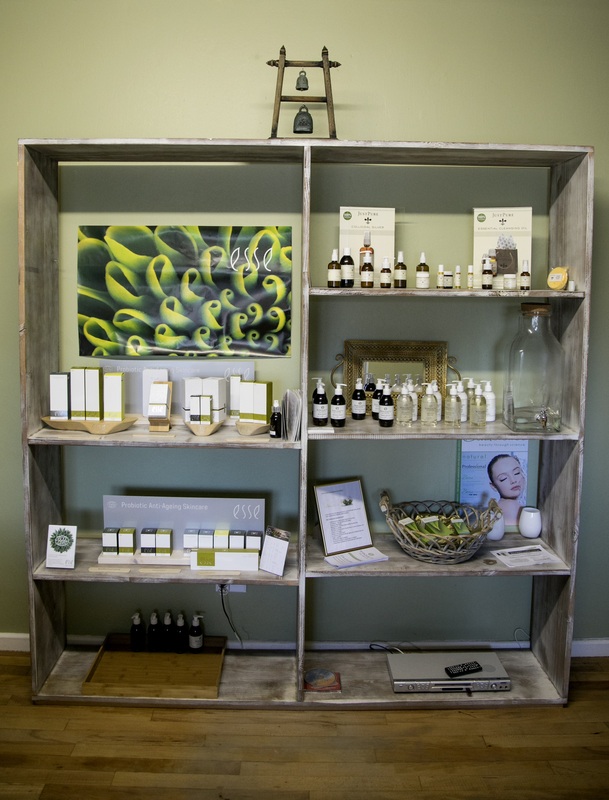 A gentle massage using organic essential oils specifically blended to each client’s needs. 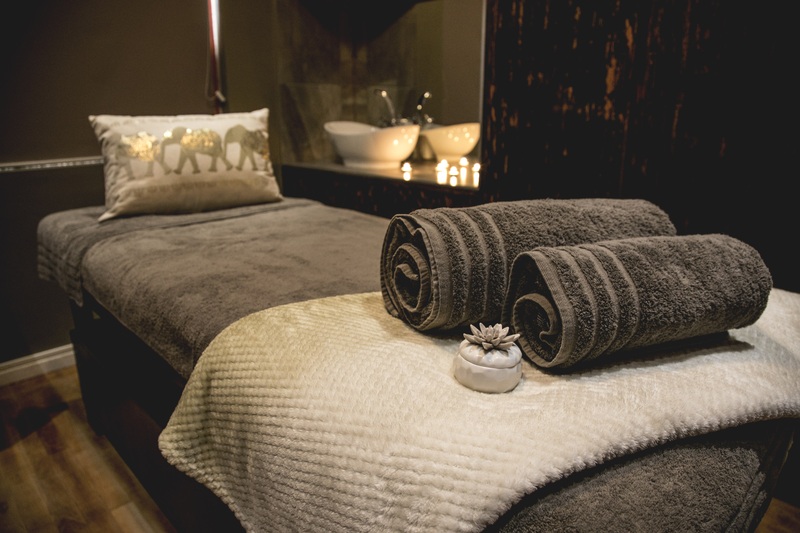 A deep massage that uses soothing grape seed oil & warm basalt stones to relax your muscles. Using a blend of active alkaline ingredients to dissolve dry dead skin & hard call us for easy removal. No Nicks, Chips & Smudges, CND Shellac does not contain any Formaldehyde, Toluene or DBP (Dibutyl Phthalate). Zero Dry Time, 14 Day Wear, High Gloss Finish, Fast, Gentle Removal! Call us for price list on Shellac Manis & Pedis. If you wish to change or cancel an appointment, please contact us. Please note that as courtesy to all our clients, a prompt appointment schedule is adhered to. Late appointments will be shortened according to the allocated time & the fee will remain unchanged. We would be grateful if spa guest would make any changes or cancellations at least 12 hours prior to the scheduled treatment time. Terms & Conditions apply. Arriving 10 minutes before your treatment will allow the therapist time to discuss your treatment with you. As a courtesy, switching off your cell phones during treatment will ensure a more relaxed & quiet ambiance for yourself as well as other clients. We accept payment, methods in form of cash, Visa or Mastercard. Credit & Debit cards accepted. All international & local Visa & Mastercards. yoco.co.za. Closed until the 4th of June. 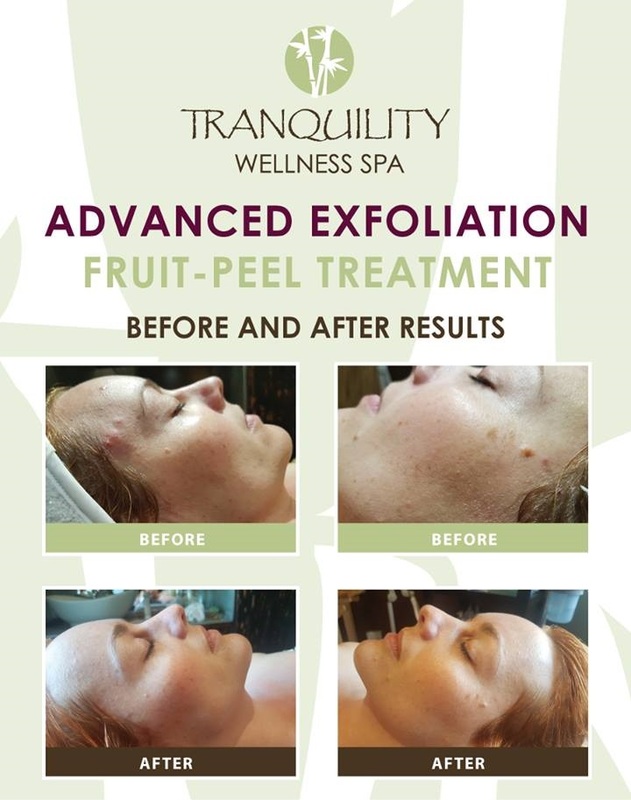 It's the power of a professional peel in a convenient home use application. How to get rid of sunburn fast! 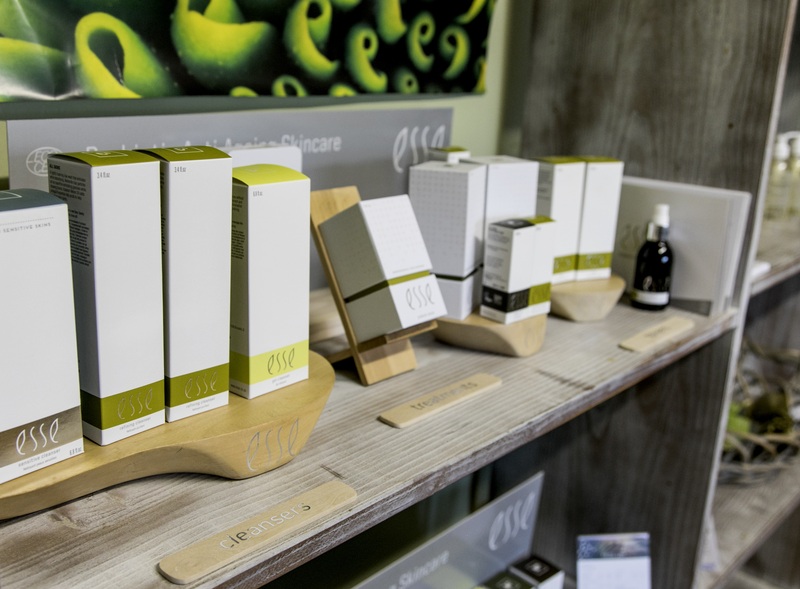 Bio-Curcumin now available at Tranquility Wellness Spa!